Dawn Song is a Professor in the Department of Electrical Engineering and Computer Science at UC Berkeley. Her research interest lies in deep learning, security, and blockchain. She has studied diverse security and privacy issues in computer systems and networks, including areas ranging from software security, networking security, distributed systems security, applied cryptography, blockchain and smart contracts, to the intersection of machine learning and security. 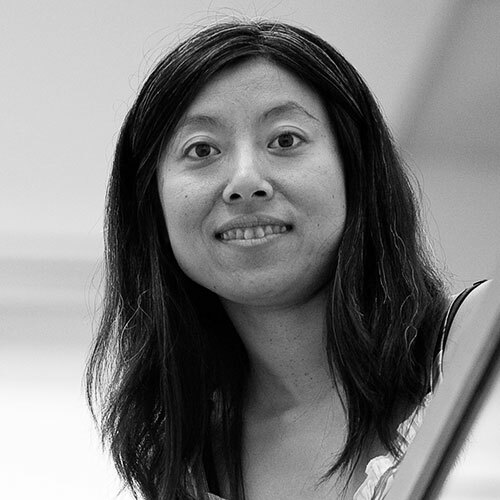 She is the recipient of various awards including the MacArthur Fellowship, the Guggenheim Fellowship, the NSF CAREER Award, the Alfred P. Sloan Research Fellowship, the MIT Technology Review TR-35 Award, the Faculty Research Award from IBM, Google and other major tech companies, and Best Paper Awards from top conferences in Computer Security and Deep Learning. She obtained her Ph.D. degree from UC Berkeley. Prior to joining UC Berkeley as a faculty, she was a faculty at Carnegie Mellon University from 2002 to 2007. In this talk, I will talk about the challenges and exciting new opportunities at the intersection of AI and Security, including how AI and deep learning can enable better security, and how Security can enable better AI. I will also give an overview on challenges and new techniques to enable privacy-preserving shared machine learning. Finally, I will talk about our recent project on confidentiality-preserving smart contracts and democratization of AI.